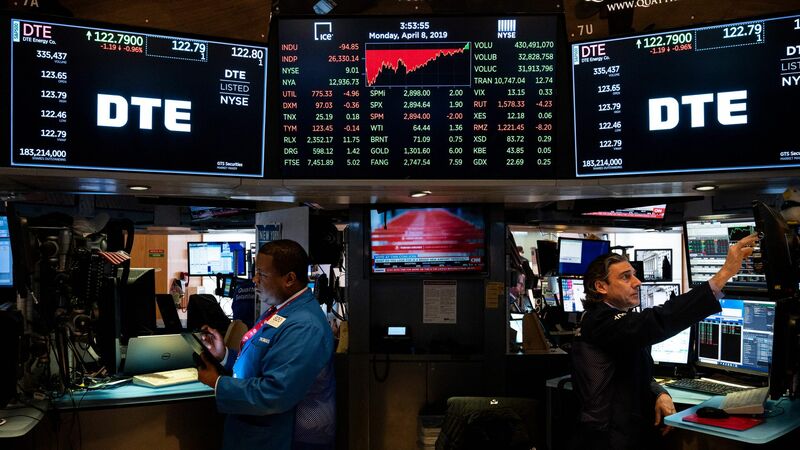 The ratio of U.S. companies that S&P Global has downgraded to the number it has upgraded this quarter is the highest on an annualized basis since 2016, the ratings agency reported this week. The big picture: "While 2018 generally showed benign rating activity, 2019 has already seen pronounced downgrades, especially at speculative-grade rating categories, while downgrades among higher-rated issuers remain muted," said Diane Vazza, head of S&P Global Fixed Income Research, in a press release. By the numbers: Globally, S&P downgraded 173 corporate issuers and upgraded 67 in the first quarter, noting the high downgrade ratio in the U.S. and emerging markets. S&P's net downgrade rate (number of total downgrades minus upgrades) is at the worst level on an annualized basis since 2016, the agency said in a release. "Many of the global risks seen in 2018 are likely to continue in 2019, including slowing global economic growth, fading fiscal stimulus, moderately elevated interest rates, and persistent equity volatility," Vazza said. What to watch: S&P also noted that companies in the consumer sector are particularly vulnerable to downgrades, with weak ratings and "high negative bias, which are poised to continue deteriorating this year."